"Creating a Culture of Thinking!" April is designated as the Month of the Military Child. April 12th is Purple Up Day! Read the latest news from Flint Hill in the Falcon Flyer! Also, read the latest news from the Flint Hill PTA! Did you miss Kindergarten Orientation? Will your child be 5 years old by September 30, 2019 and you missed Orientation? Check out this link to see what you may have missed and to learn more about Kindergarten at Flint Hill Elementary. FCPS welcomes responsive and collaborative communication and partnerships with the parents and families of our students. 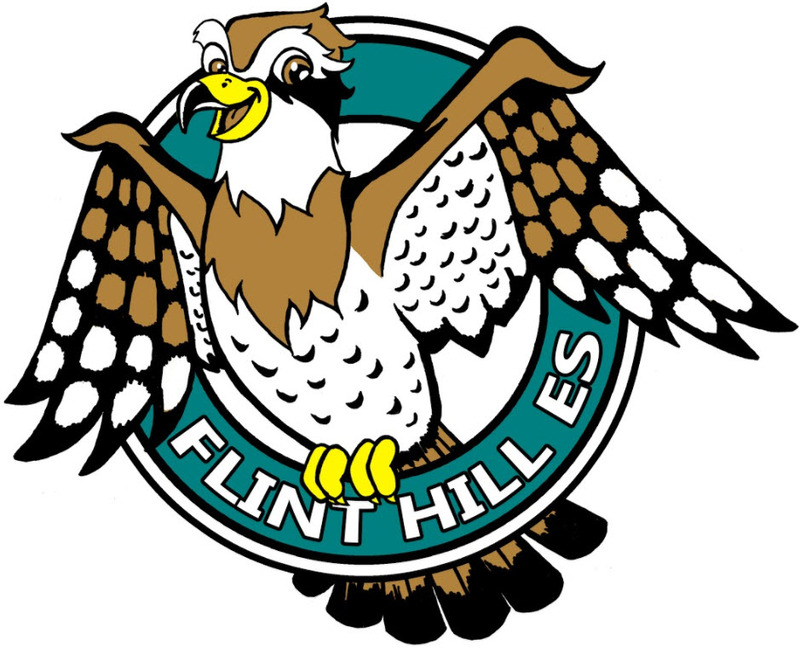 Flint Hill Elementary is a Phase 2 Global Classroom School partnered with Hendre Junior School in Wales. Come take a look at what we are doing to foster this relationship. Digital Citizenship Week is October 15- October 19th. This year's focus is on Building a Culture of Shared Responsibility. Each day during the week, Schools and Parents/Guardians can take simple steps to get in sync and partner together to educate and support students with digital life. Read more here! Five Flint Hill ES Staff Members Recognized at FCPS Honors! Special Education Teacher Katherine Esselburn, First Grade Teacher Lisa Campbell, and Administrative Assistant Stephanie Wilson on being recognized at the 2018 FCPS Honors Ceremony!